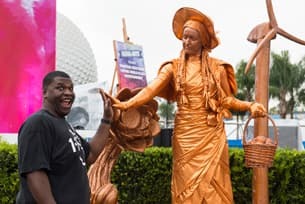 As many of you know, the Epcot International Festival of the Arts is back in 2018 to celebrate all things art – performing, visual and culinary. We’ve already shared some need-to-know information on the blog. 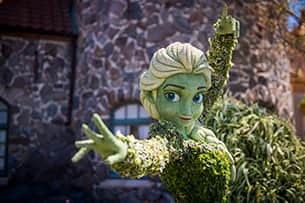 Art of Topiaries – Our Disney horticulture team will be showing you how we create some of the amazing signature Walt Disney World topiaries you see here on the Disney Parks Blog. After this seminar, you’ll be inspired to create Disney sculptures at home to amaze your neighbors. Watermelon Carving – You need to see this to believe it. A watermelon will be artfully carved while you receive great tips and tricks to use at your next party. This seminar is hosted by the National Watermelon Promotion Board and will be something to talk about! Magic with Water – The same Disney Photo Imaging team you read about here on the Disney Parks Blog will discuss tips and tricks for taking great photos around water; including swimming pools, play fountains, waterfalls, and even in the rain. You’ll also learn about using camera settings, lenses, and locations to get the best results. Animated Flip Books – This session is animation 101 where you’ll have the opportunity to create your own animated Flip Book while going over the fundamental principles of animation with one of our Disney animators. Drop by this seminar and watch your drawings come to life! Inspiring Floral – Over the years, the Disney Parks Blog has covered some of the amazing work created by Disney Floral Designers. 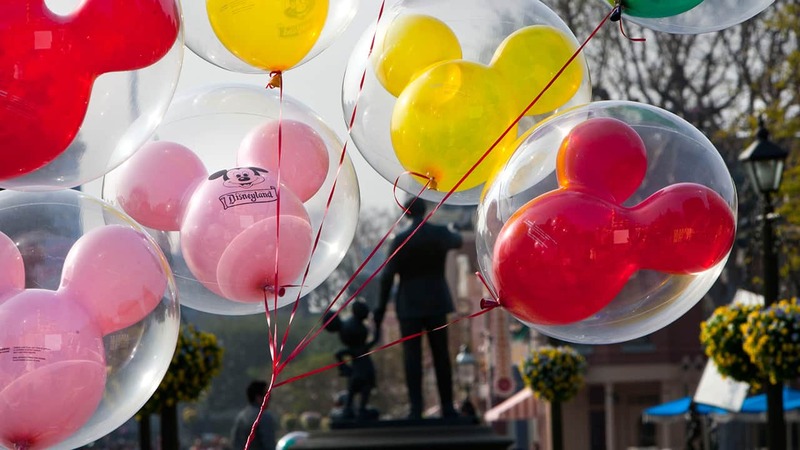 This workshop will share floral design principles along with Disney-inspired creations to help you bring the magic of Disney home at any time of the year. Handcrafted Calligraphy – It’ll be difficult not to have fun learning the basics of pointed pen calligraphy. This workshop will cover topics such as mastering faux calligraphy, how to hold your oblique pen, letter formation, common issues you may run into, and which paths you can take with your new skill. Phone Cam Photography – This photography session from Disney Photo Imaging is for everyone! You will learn how to maximize the capabilities of your phone’s camera to improve your photos. Lighting adjustment, color adjustment, taking High Dynamic Range photos, time lapse, and how to edit your photos are just a few of the topics on the agenda. What sounds good to you? Let us know in the comments below. And to book these experiences, call 407-WDW-TOUR or 407-939-8687. I hope they fill in one of the Saturday “To Be Announced” activities with Calligraphy. As great as it is to see the festival run throughout the week, I was disappointed to see the session I really wanted to attend will be held on a Wednesday and not on a weekend when I can make it down to Florida. I’m interested in the story telling drawings the most. Is that offered on all days? I want to make plans, but need to be sure that I will be able to enjoy what’s available. I also noticed weekends have entertainment, but it looks like weekdays do not. How do I see a full schedule of events and activities ( 1 adult) so that I can choose the beat dates/ days? 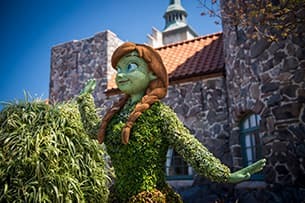 I would love to see the Topiary seminar! They do such an amazing job all year with bringing art to nature! Can’t wait to experience the Festival! 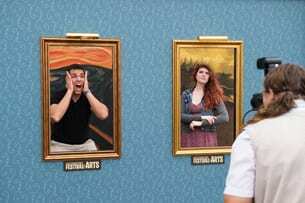 Any idea of when we might hear about the Broadway performers?